What does the Skip Hop Nightlight Soother do? The Skip Hop Nightlight Soother is a beautiful streamlined light and sound machine for babies, toddlers and young children, which will look perfect anywhere in your home. Stylish design ideal for the modern nursery. 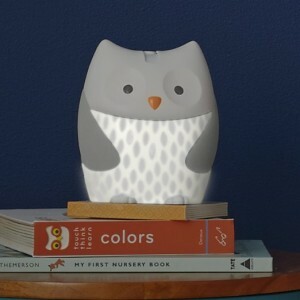 A dimmable nightlight in the owl’s belly that emits a lovely warm glow, so you don’t need to switch on bright lights at night. 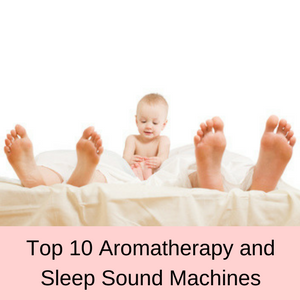 The 8 gentle melodies and calming sounds help your little one to drift off to a lovely peaceful sleep. An attractive starry nightscape is projected onto any surface, distracting and amusing your little one as they fall asleep. 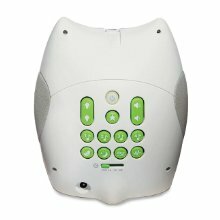 You can select the light and sound combination that your baby loves or change these selections for each situation. You can even use just the nightlight glow on its own without the melodies or light show, if you prefer. This is a lovely looking baby sound machine with lots of great features to help you settle your baby or toddler effortlessly at any time of the day or night. 4 soothing melodies (Eine Kleine Nachtmusik, Brahms’ Lullaby, Twinkle Twinkle Little Star, Rock-a-bye Baby). 4 nature sounds (Jungle crickets, Rainforest, Waves, White noise with heartbeat). Serene stars and moon projector. Adjustable pivot lens to project stars and moon onto any surface. Glowing nightlight belly with dimmer (LEDs). Mix and match sounds and light displays. Auto off timer for 15, 30, 60 minutes or continuous play. Fabric wings are the speakers. Size: 5.5″ x 4.5″ x 6.0″. 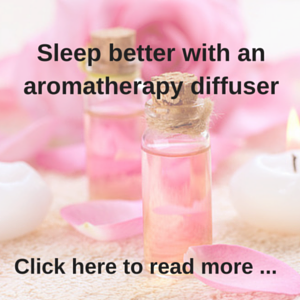 How does the Skip Hop Nightlight Soother work? The Skip Hop Nightlight Soother baby sound machine gives you the option of 8 different soothing sounds, along with a starry nightscape and a dimmable night light. You can have just the night glow in the owl’s belly on at night if you prefer, and add in one of the soothing lullabies or nature sounds,a s well as the starry nighttime display. 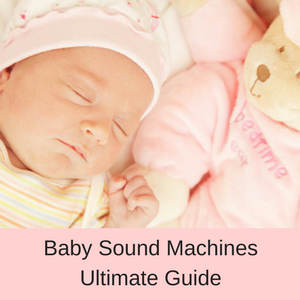 So you have lots of options with this baby sound machine. You also have full volume control, so you can select the most suitable volume for your situation and you can leave the sound machine on all night or until your baby or toddler wakes, or alternatively set the time to switch off after 15, 30 or 60 minutes to save power. All of the control buttons are located on the back of the owl and they are all good size buttons, making it easy to select the melodies, set the timer or change the volume. 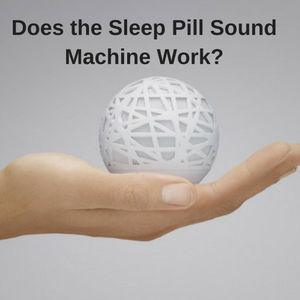 Who uses the Skip Hop Nightlight Soother Sound Machine? If you have trouble settling your little one, either during the day or night, then the gentle melodies and light displays of the Skip Hop Soother will take all the stress out of sleep time. The Skip Ho Baby Soother is ideal for parents, grandparents, caregivers or babysitters who need a little extra help to settle a baby or toddler. 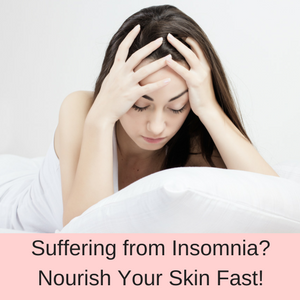 it is perfect for distracting and settling a toddler who wants to play at 2am in the morning, rather than go back to sleep! What are customers saying about the Skip Hop Nightlight Baby Soother? 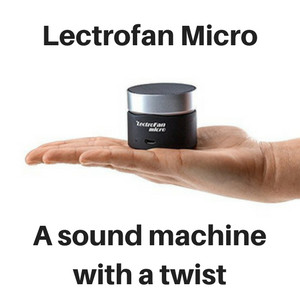 Nearly 90% of all customer reviews on Amazon give this baby sound machine a 4 or 5 star rating. Customers love the versatility of this sound machine and the number of options for the display and melodies. They also like that you can use the dimmable night light on its own and that you can alter the volume. 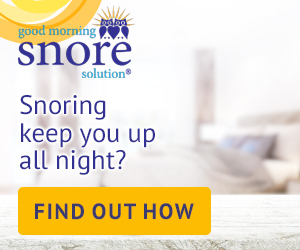 It is loud enough to mask the noises coming from the rest of the house so that she doesn’t wake while the dogs are barking or kids loud voices are talking. My son loves the sounds and the star projection. The body lights up also and can be adjusted from off to dim to a soft light, and various levels in between. I am so glad we made this purchase!! We’ve been using the waves/oceans sound for a couple weeks now and our 3.5 month old son has been sleeping through the night for about a week now. Definitely a good buy! It’s a high-quality item that doesn’t look cheap for the nursery. I also like the fact that is plugs straight into mains rather than having to use batteries like so many of these items. Adorable; my 6 year old absolutely loves it. 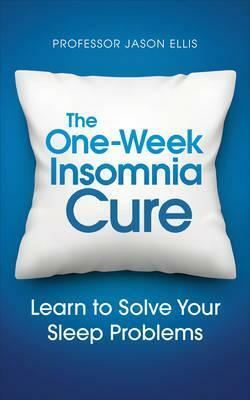 She uses it when she goes to bed and if she ever wakes up in the night. The first feature I like is that this baby sound machine looks really stylish and will easily fit in with anyone’s decor. I also like the large control buttons, which make it very easy to make your selections. I also like that you can just have the nightlight on, a feature which many other baby sound machines don’t have (and that it is dimmable as well). The only improvements I would suggest is that it would be good if this sound machine operated on batteries as well as mains power. Also, that the starry display covers a larger area than just the circular area you see in the image here. 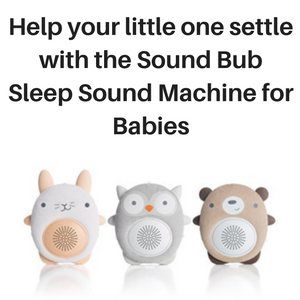 This wonderful baby sound machine has just about every feature you could possibly need to help your little one drift of to a lovely, peaceful sleep. The Skip Hop Nighttime Soother is also very affordable and the company are well-known and respected. A perfect gift for a new mum or a very practical gift for your own family. Q. Can you turn the glow light off? A. Yes, you can turn it off completely or just dim it down to a soft glow. A. No, the Skip Hop Nightlight Soother only operates on mains power.